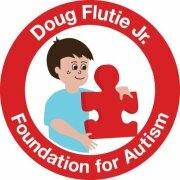 Posted on February 28, 2012, in Grants, SEAA and tagged Autism, Dena Malarek, Doug Flutie Jr. Foundation, Grant, SEAA, Teaching Artist. Bookmark the permalink. Leave a comment.